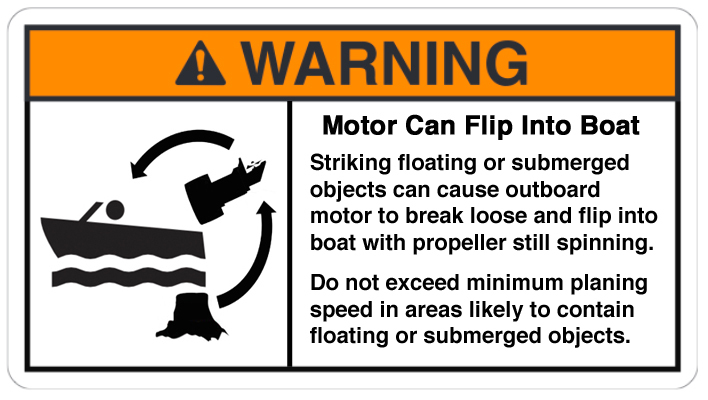 The third edition of our paper, Preventing Outboard Motors From Flipping Into Boats was published online today, 25 July 2018. It has been about 3.5 years since we last updated the paper. Many things have happened since then. Several new methods and technologies have been added to the list. The 3rd edition covers many new solutions including some targeting bass boats. We encourage discussion of these approaches to improve boat propeller safety.